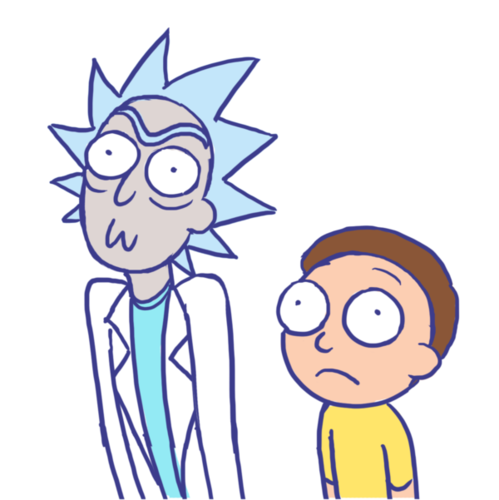 rick and morty bởi sonicrocksmysocks d7m63sm. . Wallpaper and background images in the Rick and Morty club tagged: photo.